GRAND FORKS, N.D. -- May 13, 2014 -- Northrop Grumman Corporation (NYSE:NOC) and the University of North Dakota in Grand Forks have signed a cooperative agreement to offer unmanned aircraft system (UAS) pilot training to domestic and global customers using SandShark™, a remotely-piloted aircraft (RPA) trainer. SandShark™ emulates manually flown RPAs, offering pilots a realistic, hands-on flying experience. 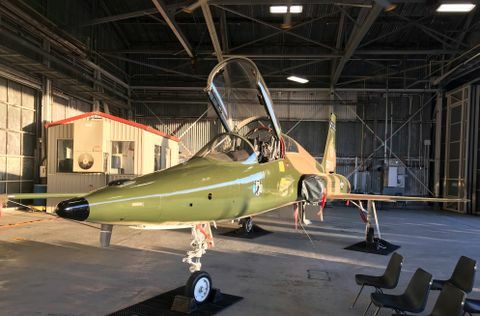 The aircraft is optimized for 10 times the number of takeoffs and landings of an operational RPA, providing significantly more affordable training. SandShark™ aircraft and ground terminals are based at select airfields across the nation. Pilots fly the aircraft from anywhere in the country through a commercial broadband Internet connection or 4G cellular network. 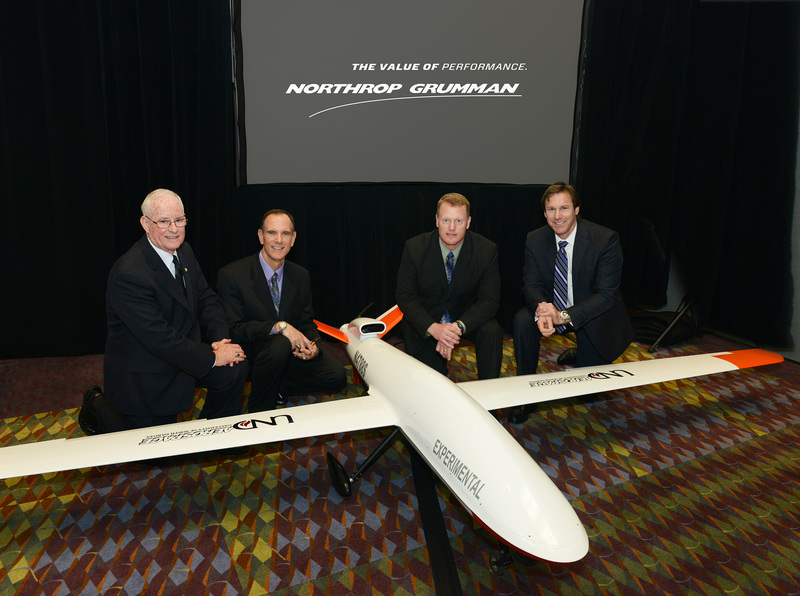 Under the three-year cooperative agreement, Northrop Grumman will provide two SandShark™ RPAs and a ground station to advance research collaboration between the company and the university, and to broaden the university's flight training program by extending training to the university's international students. "The international UAS training market is growing exponentially and the University of North Dakota is considered a UAS training center of excellence," said retired Brig. Gen. Al Palmer, director, Center for UAS Training, Research and Education. "Until now, we haven't offered international UAS pilot training because of our minimal deployment experience. 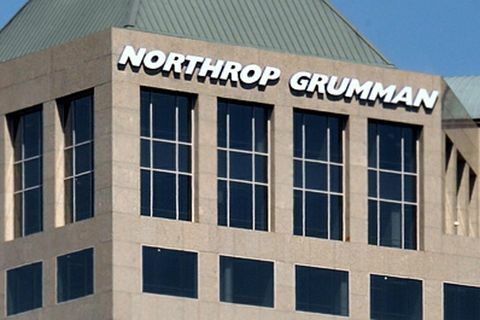 Our partnership with Northrop Grumman, using SandShark™, enables us to provide training to international students on their native soil." The agreement also facilitates new career development programs and employment opportunities for students in science, technology, engineering and mathematics (STEM) disciplines and aviation programs. 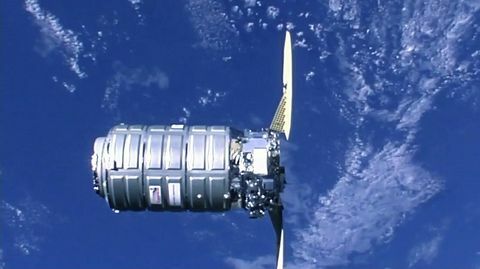 "We are committed to working with the university to build and strengthen a diverse STEM workforce and we are proud to provide key technology that enables expansion of their training pursuits," said Bob Gamache, director, special mission systems, Northrop Grumman Technical Services. "The real-world training these students receive will prove invaluable as they enter the aviation profession."